It will soon be time in most areas of the country when the danger of frost has passed, and it will be time to get seeds planted and seedlings transplanted. If you want to get the most out of your garden this year, you need to get an early start, and starting seeds indoors is one of the keys to making that happen! 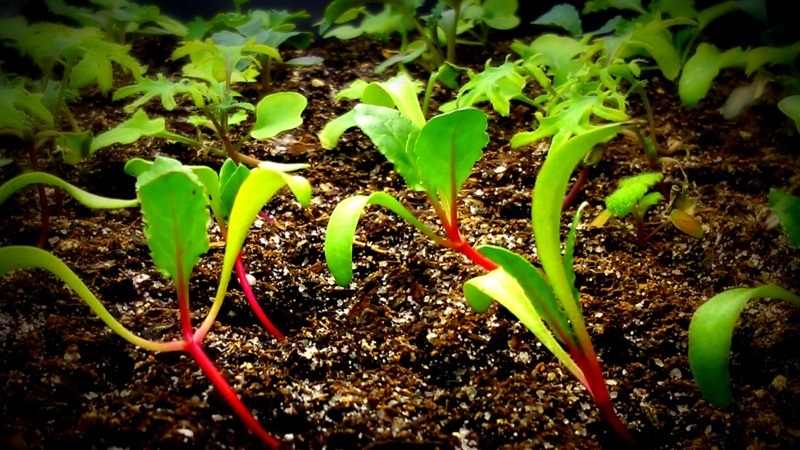 Join this informative training on how to start your seedlings indoors so they’re ready to transplant at the right time, and how you can prepare them for the transition outdoors. 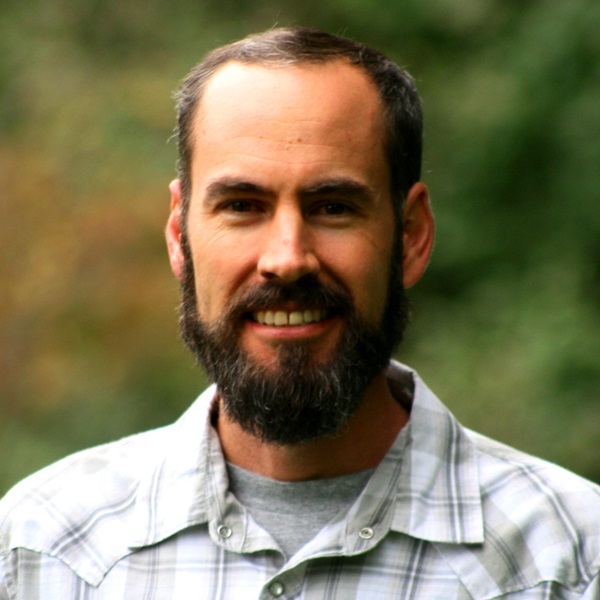 Your host will be Jason Matyas, Founder of the Seeds for Generations and lifelong gardener. We won’t spam, sell or rent your email.